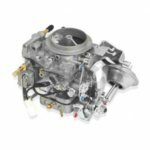 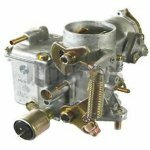 What is the function of a carburetor on a car? 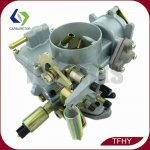 It is to mix the right amount of gasoline with air to make sure the engine runs properly. 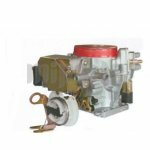 With a carburetor, the car can run with enough fuel filter and also with enough air, that is the main function, which is in charge of getting the mixture just right. 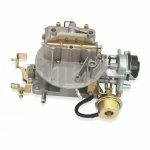 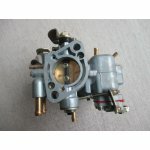 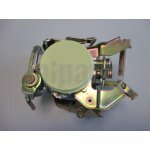 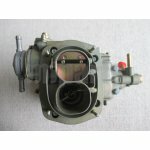 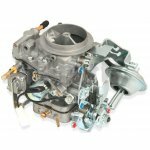 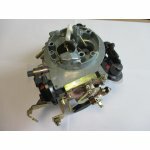 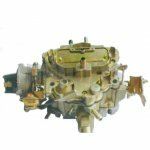 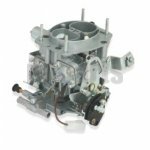 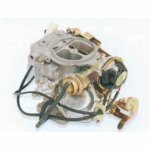 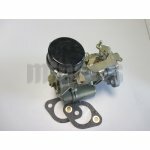 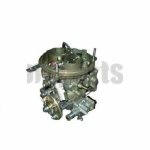 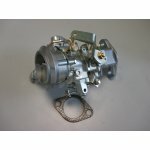 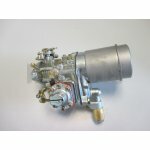 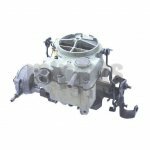 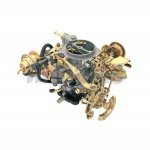 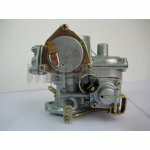 Welcome to shop discount carburetors, guide pulley wholesale from Miparts.